YenPress weren’t the only american-based book publisher to announce new titles this weekend as Seven Seas Entertainment, also known as Go Manga, announced at the weekend that they would be releasing the light novel series Restaurant To Another World in the near future. This series will be available in both digital and print form with the story by Junpei Inuzuka and Katsumi Enami, the story of a Tokyo restaurant’s supernatural diners that inspired an anime! 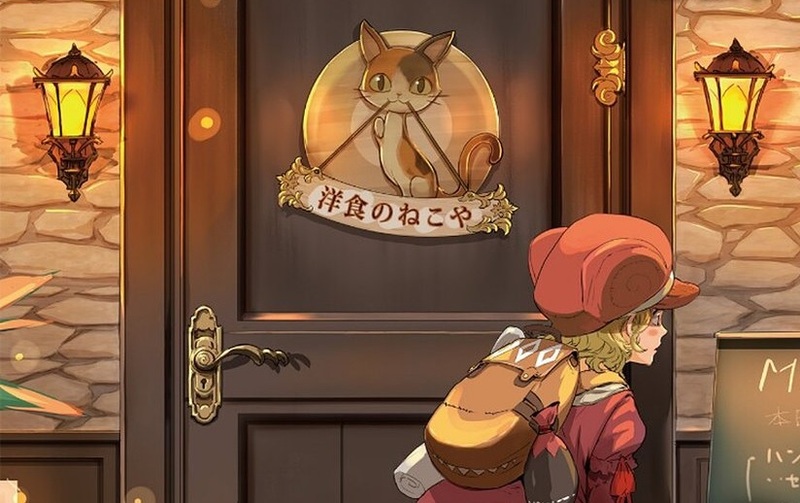 Synopsis: “Western Cuisine Nekoya” seems like a typical restaurant on the outside, but it hides an amazing secret: on Saturdays, portals to another world appear that allow all manner of unearthly creatures to sit down for a nice meal. Elves, dragons, or anyone else who wants to sample our world’s cuisine is welcome to partake before returning to their world, sated and ready for their next quest. This lovely light novel series, never before published in English, celebrates even the simplest of our foods as fantastical adventures in fine dining. Bon appétit! The first volume of Restaurant To Another World will be available from the 18th June 2018 in North America and is also expected to be available from UK related book stockists at around the same time.